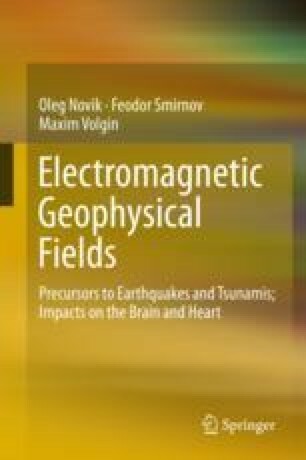 This chapter is devoted to a description of the anatomy and physiology of the heart at the simplest level possible to facilitate understanding of our new findings in this area—namely the numerical characteristics of heart functioning that are influenced by cosmic weather (see Chap. 4)—for readers unfamiliar with the structure and functions of the heart. In instances where a more detailed analysis of the cardiovascular system is desirable, we recommend that readers study the works included in the reference list of this chapter.